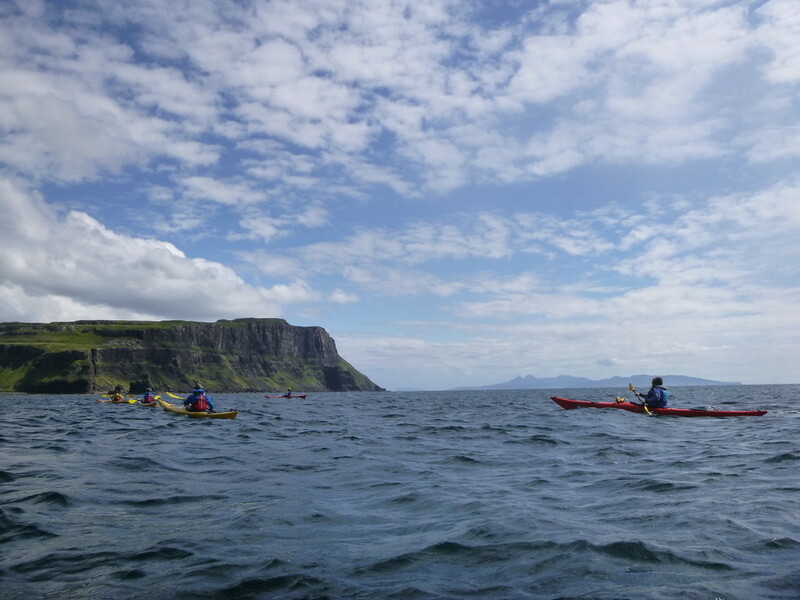 I grew up in County Durham and thanks to my school and family made the most of being so close to the North York Moors, Yorkshire Dales and Lake District from a young age. 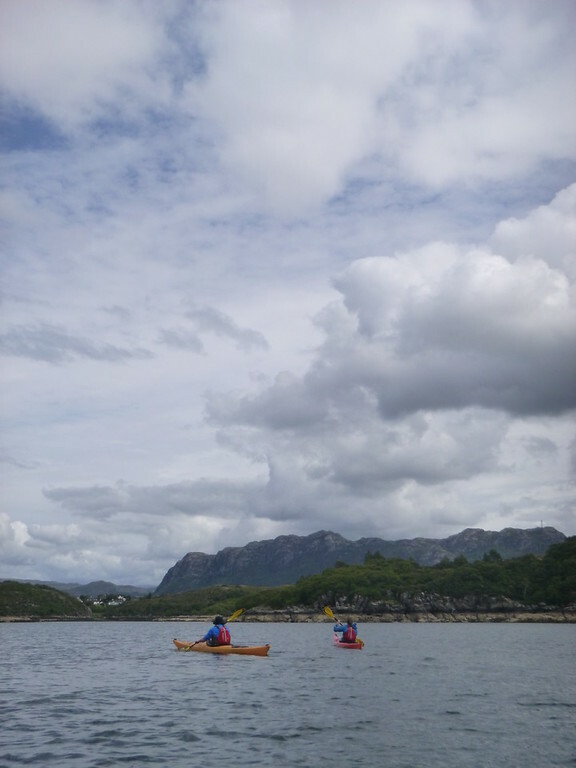 I moved to Newcastle to study engineering and throughout my 4 years here have lived by the motto of ‘Work Hard, Play Hard’, maximising the long university holidays to get outdoors as much as possible. 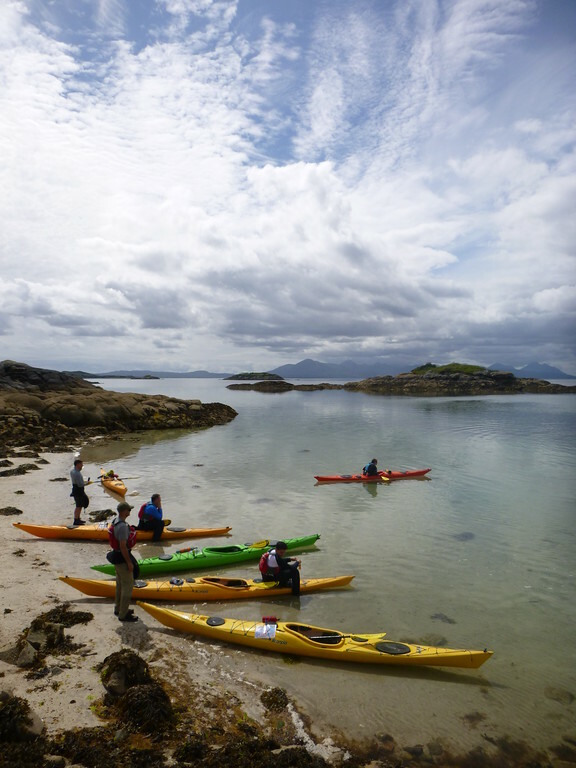 My main sports include paddling, skiing and walking and I’ve been privileged to be able to travel throughout the UK, Europe, South America and New Zealand doing these. 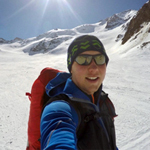 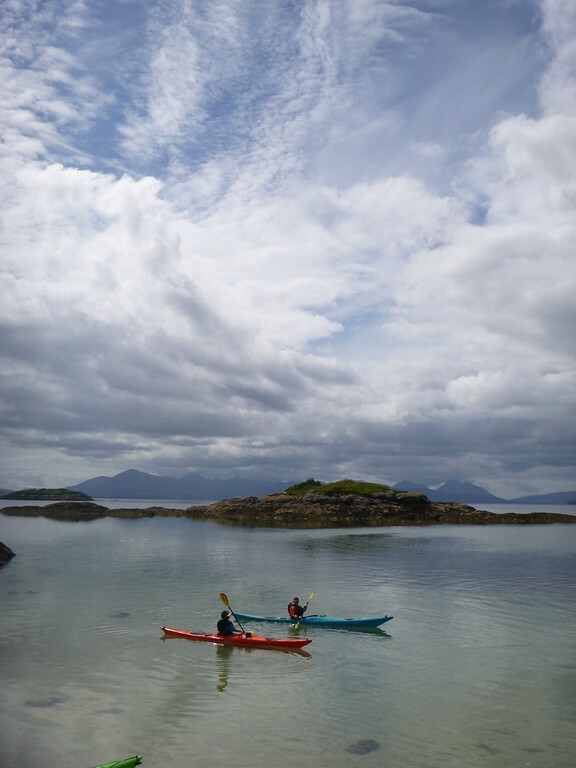 I’m a bit of an all-round paddler with qualifications in Sea Kayak, Canoe and White Water as well as having dabbled with the competitive disciplines of Slalom and Wild Water Racing. 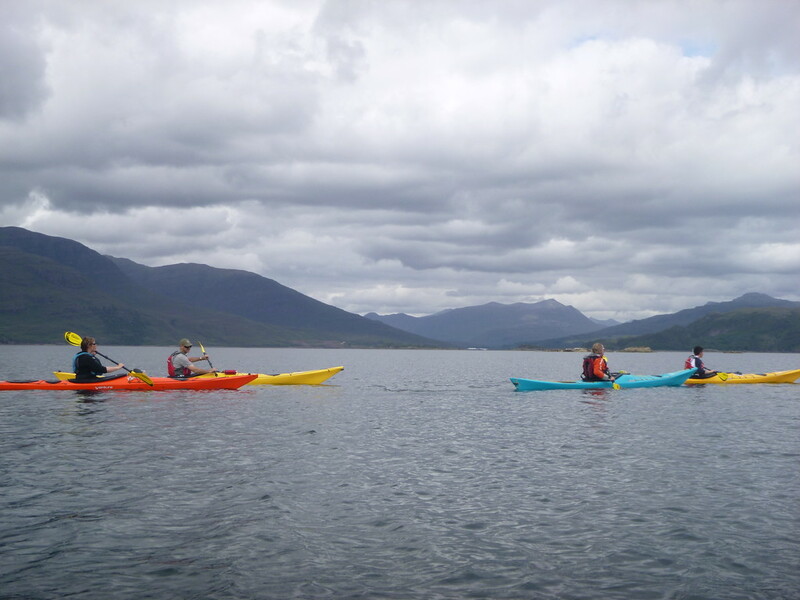 Being active in my university canoe club has given plenty of opportunity to coach paddlers of all abilities from complete beginners upwards. 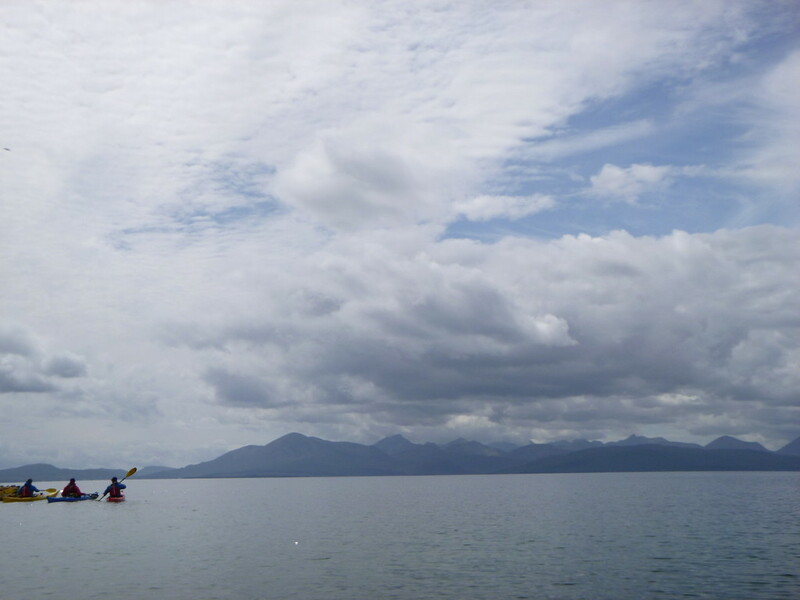 The Lake District’s fells if I’m on foot or anywhere on the Scottish West Coast if I’m in a sea kayak. 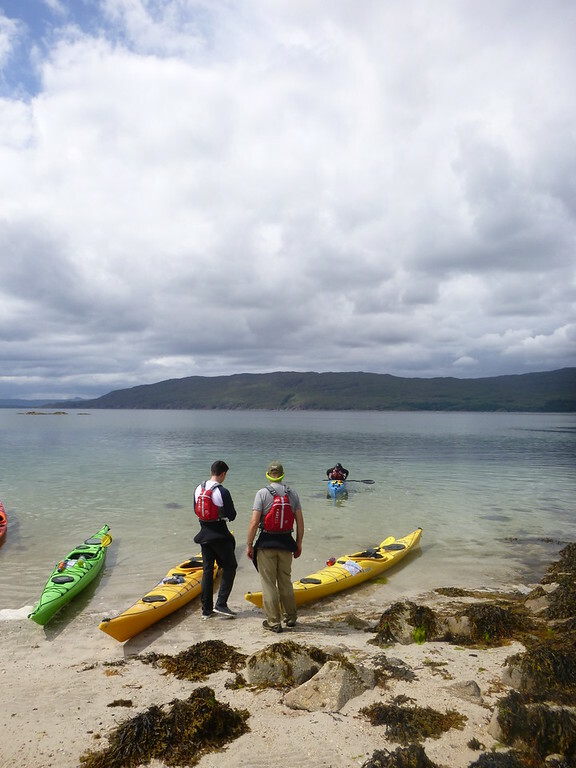 The variety of the terrain in both areas provides plenty of places to go no matter what the weather/conditions. 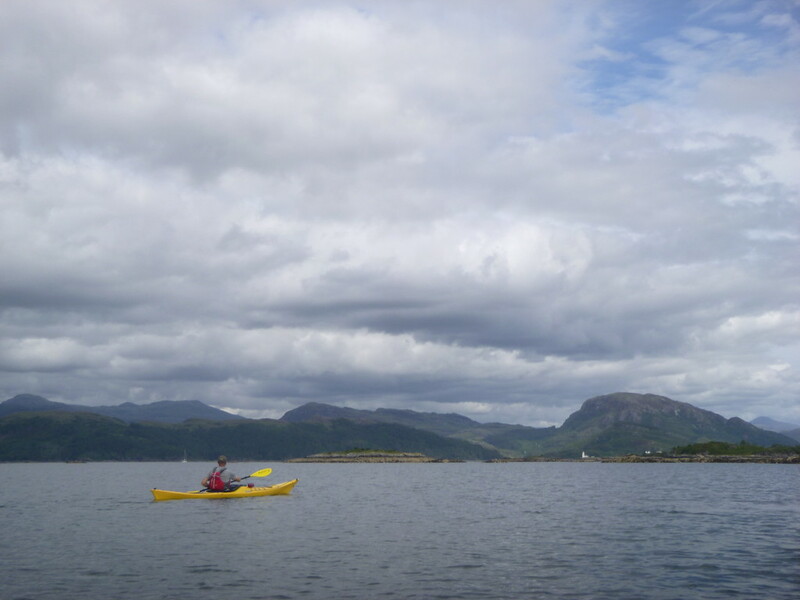 The combined length of the kayaks I own is over 45 feet. 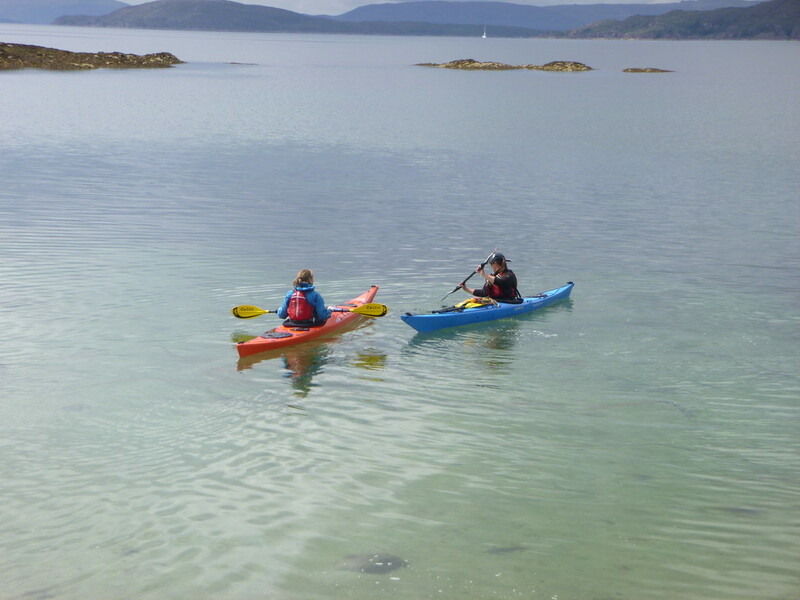 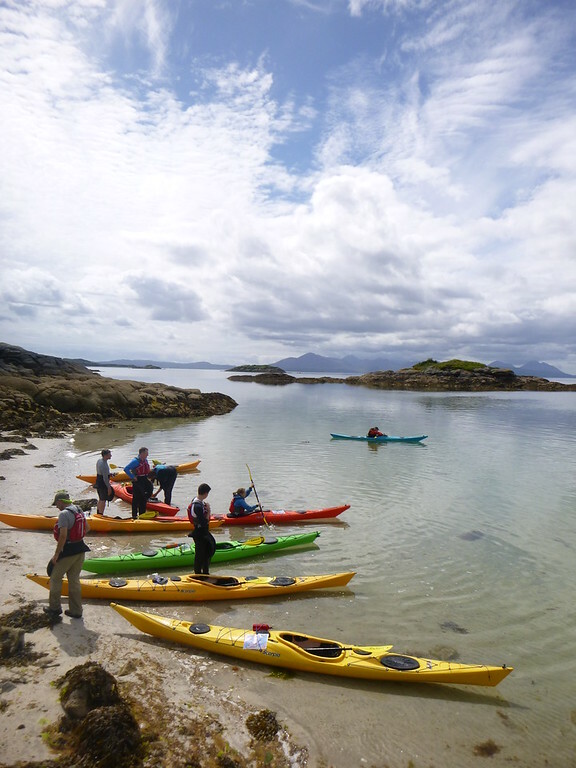 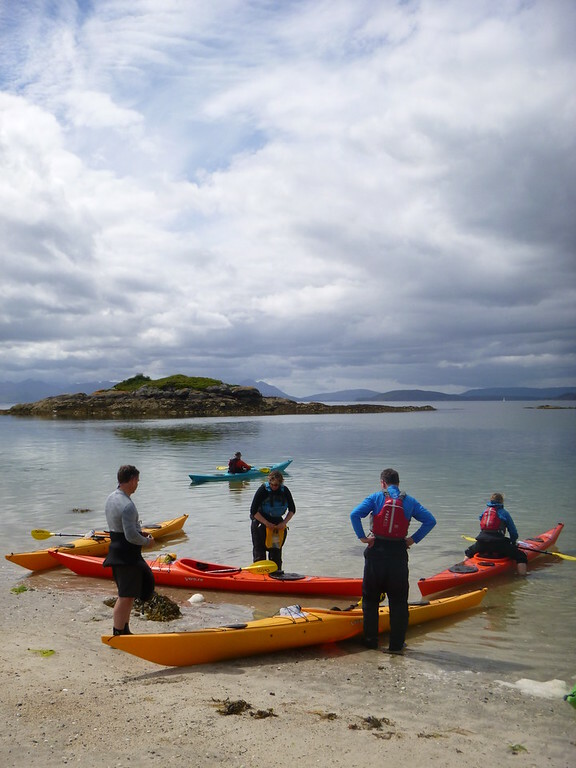 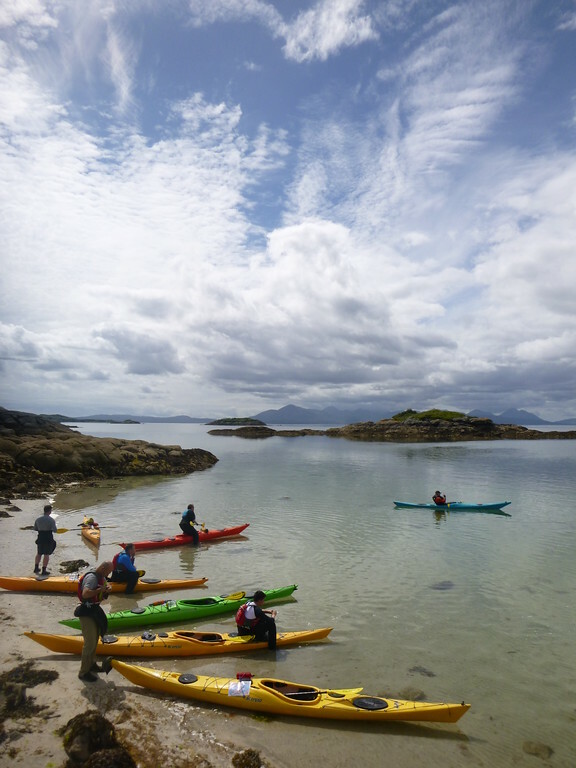 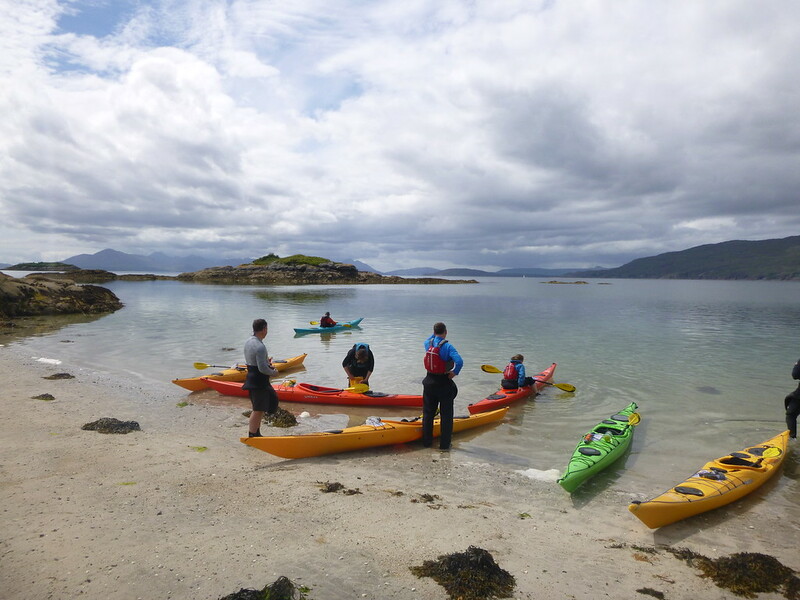 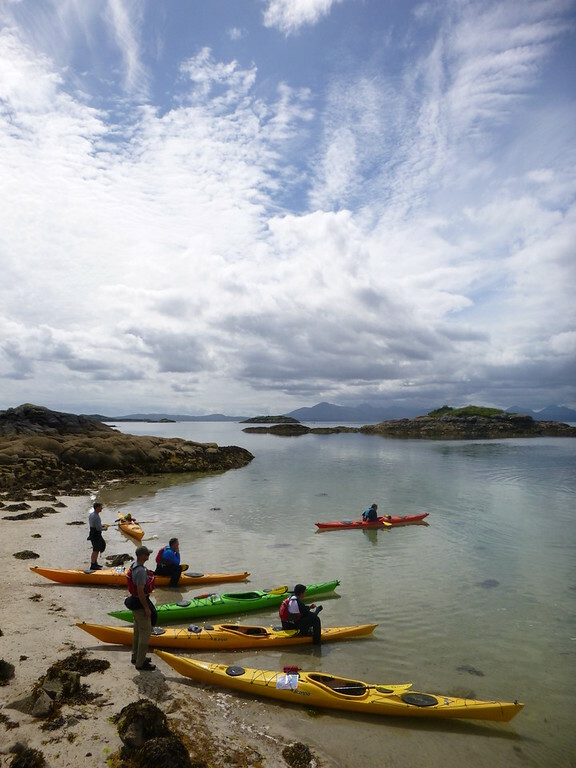 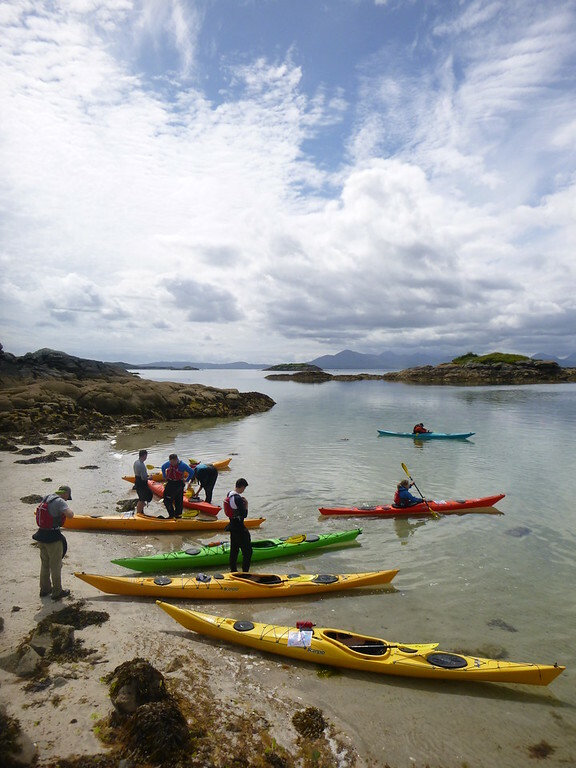 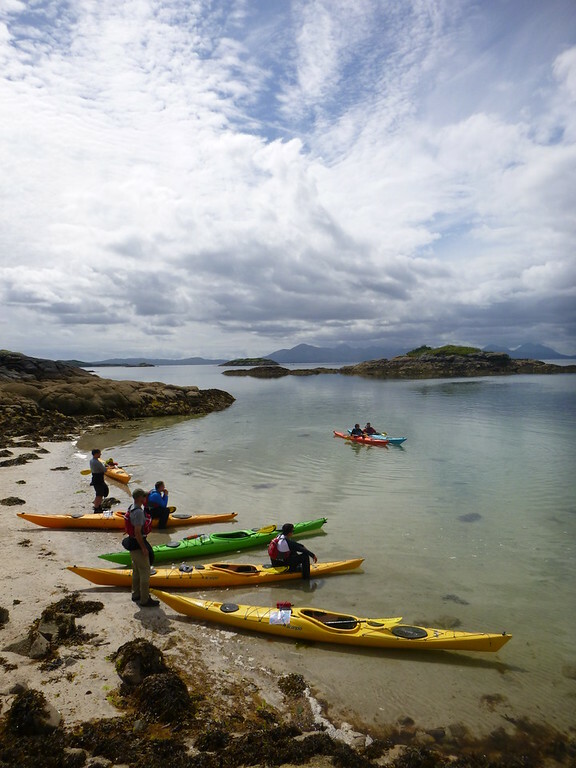 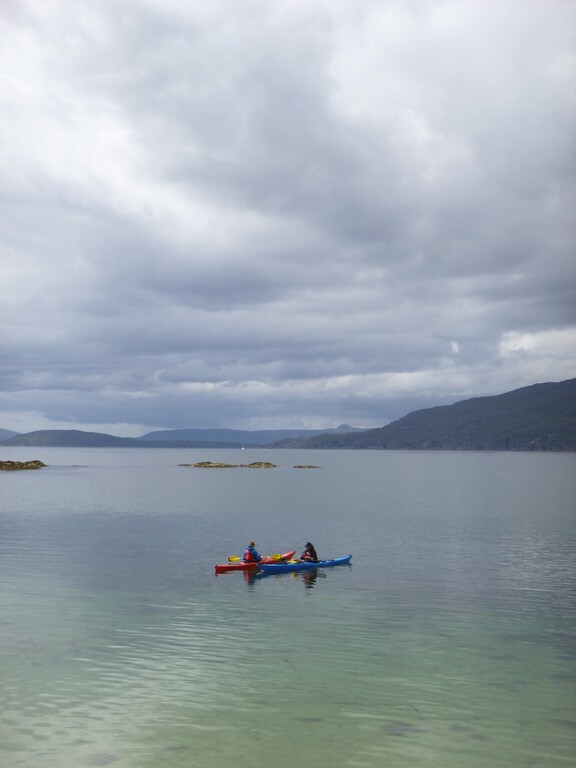 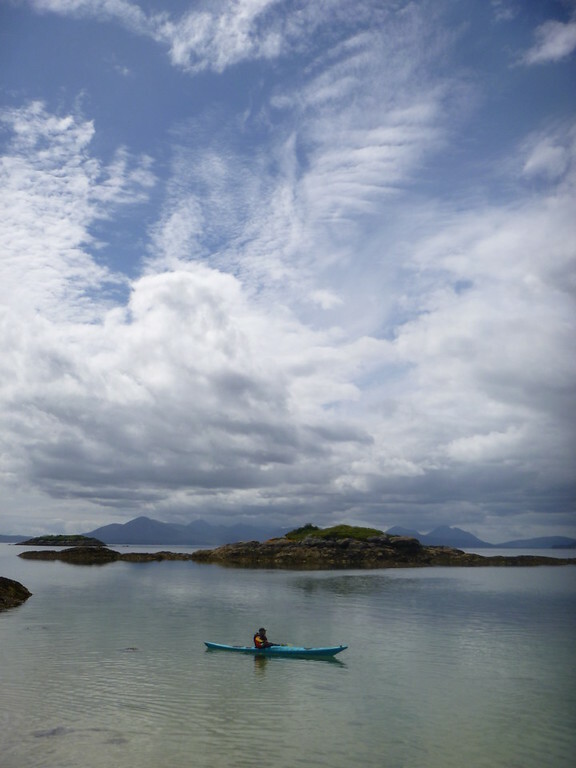 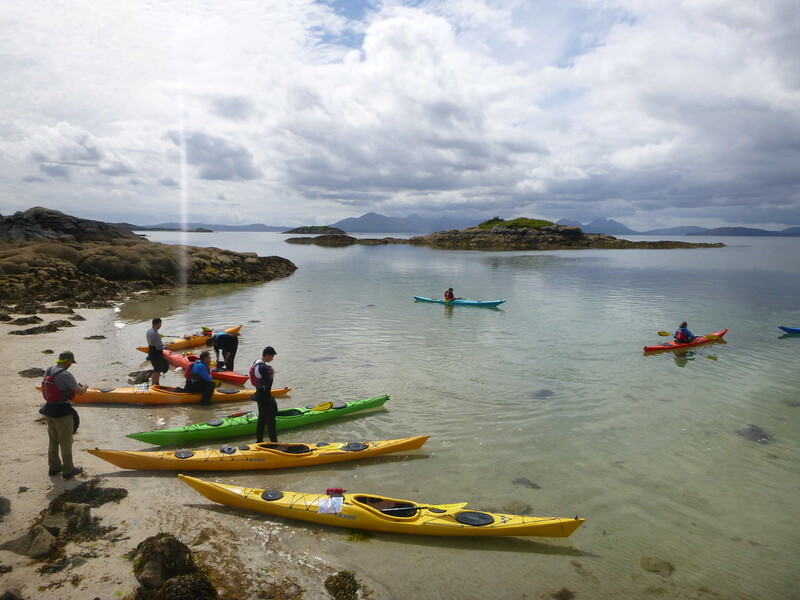 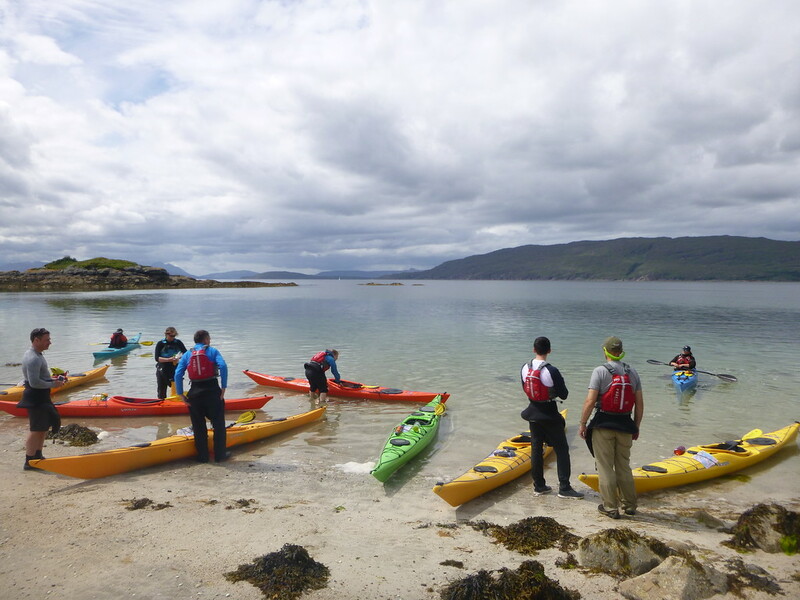 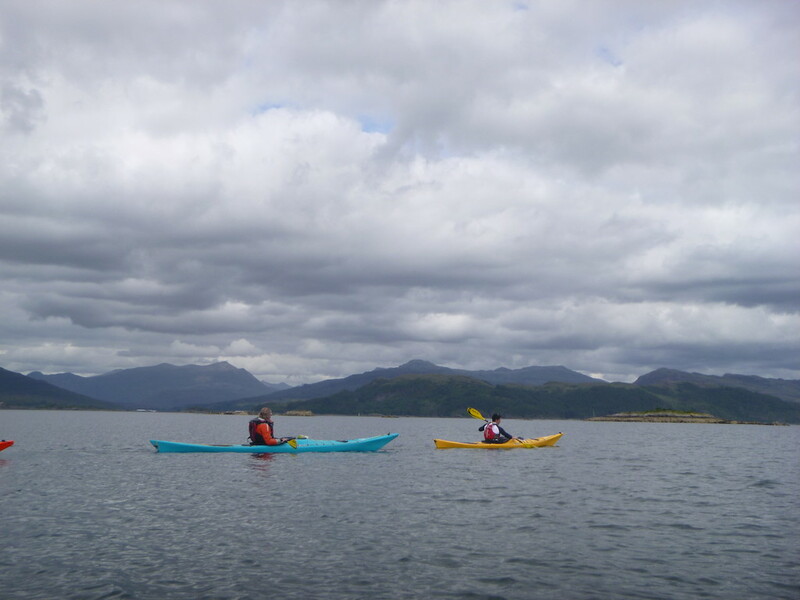 My first ever time in a sea kayak was with Wilderness Scotland back in 2010.